A bright red tongue is a sign of heart disorders and blood diseases. It indicates a lack of nutrients like vitamin B and Iron. Iron can be found in fish and red meat, nuts and apricots and it’s essential and necessary for energy and vitality. B vitamins are needed for energy metabolism and cell growth. Having a yellow tongue is a sign of stomach and liver problems. 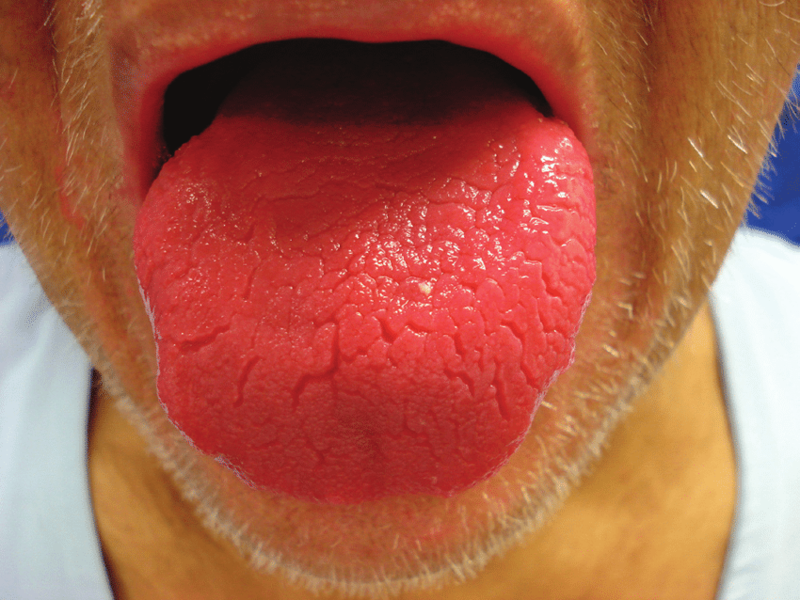 A yellow tongue signals trapped bacteria. 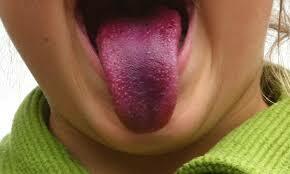 A purple tongue is usually a sign of lung and heart diseases. You could be suffering from high cholesterol and it could be an indication of chronic bronchitis or it could be a sign that the circulatory system is backed up. There may also be inflammation or infection.